Free up some extra space in your storeroom with this top-of-the-line Geneva 298 Iced Display Insulated Beverage Bin. 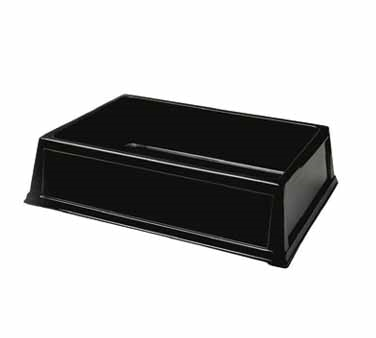 This bin is 6.75 inches tall, 28.75 inches wide, and 20.75 inches deep. Insulated Beverage Bins - Plastic. Merchandise your chilled beverages.